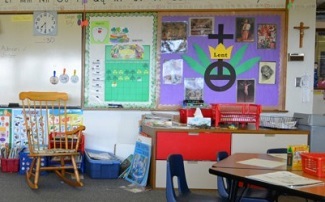 Purchaser will receive One Full Year’s Tuition for new domestic students for Kindergarten-12 grade only. 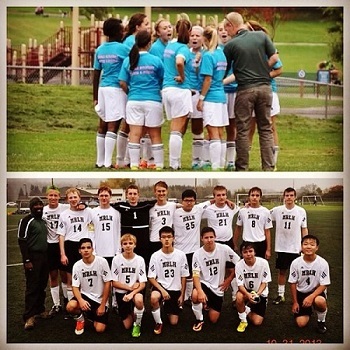 Concordia Christian Academy (CCA) is the k-12 home of the Hawks! 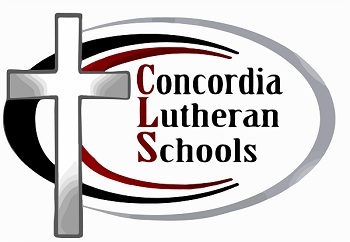 We were previously Concordia Lutheran School and Mount Rainier Lutheran High School and combined to CCA in 2018. CCA's tuition package is for new students to CCA and is applied to the 2018-2019 school year. This package can be used for tuition for a k-12 student, but it cannot be applied to any enrollment fees, activity fees or other fees assessed for students during the academic year. The winner of this package must complete a successful enrollment and be accepted under the admissions standards for our school. New students only. The student referral program is not applicable to students who register with this package. Package winner is responsible for Application Fee ($100) prior to acceptance, Registration Fee ($250, $300, $350), & Activity/Technology Fee ($25) (after acceptance) that will be paid directly to CCA at time of enrollment. All CCA families are required to have a FACTS account. FACTS is a tuition management system; FACTS charges a $45 set up fee per household and is not payable through PSLS. This promotion is for new families entering K-12th-grade only. If package winner is not able to attend PSLS due to Academic standards, the amount that the tuition was purchased for will be refunded. All Fees paid to PSLS will not be refunded. One Tuition package per new household for 2018/2019 school year. Valid for NEW STUDENTS ONLY Kindergarten-12th grade only. Must not have been enrolled at PSLS previously. (Early Education excluded). Package winner is reponsible for all fees associated with enrollment.